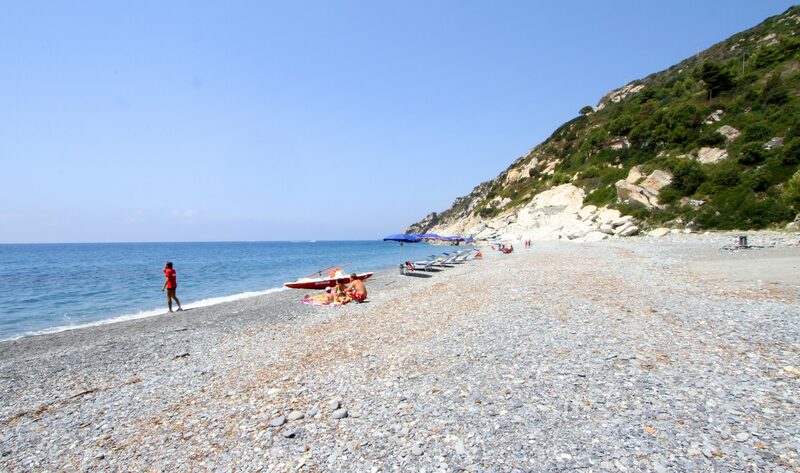 Cool, thanks to the exposure to the north, and never crowded, the beaches of Marciana Marina are characterized by their small size, a sea bed mostly rocky with small stretches of sand, a crystalline sea and rich in fish. In the village of Marciana Marina there are two beaches, both affiliated with the Marina Garden Hotel and with all the other hotels GotoElba (Hotel Tamerici **** and Hotel Imperia **): the beach “La Fenicia” and the beach of the bathing establishment “Il Moletto”. 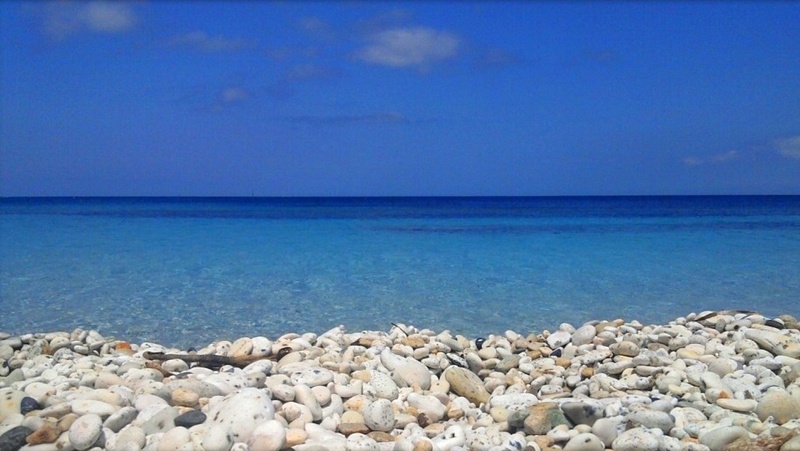 La Fenicia is the beach of the village of Marciana Marina, located just behind the Medicean Tower and is characterized by large polished pebbles alternating with gravel. There are also some wooden terraces. The Fenicia sea was awarded the Blue Flag in 2014. How to get there: easily, being in the village. Services: umbrellas and boats rental, bar, restaurant. 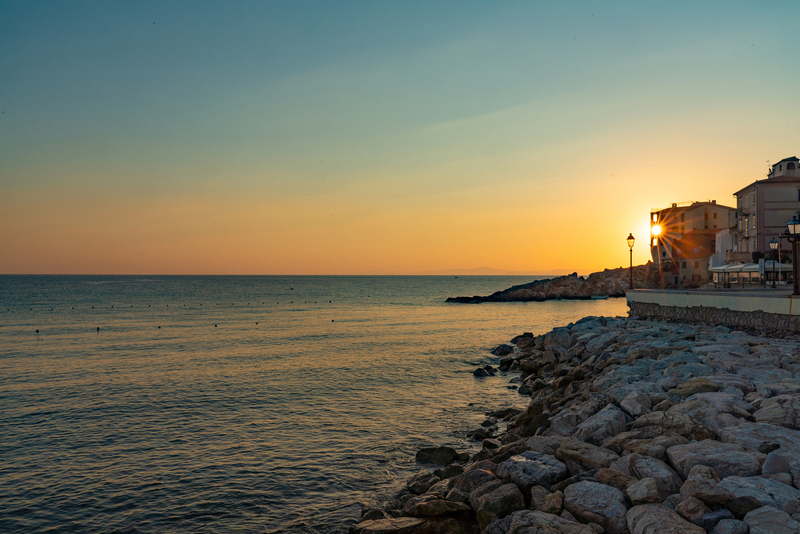 The beach “il Moletto” is a fine gravel beach located on the seafront of the village, about 100 meters from the Marina Garden Hotel. Recently renovated, the Marina Garden Hotel awaits you in the quiet of a charming structure surrounded by typical Mediterranean flora, in a green garden with swimming pool just a few meters from the seafront and the center of Marciana Marina.